Also included in this deal are 3 disgorgers! 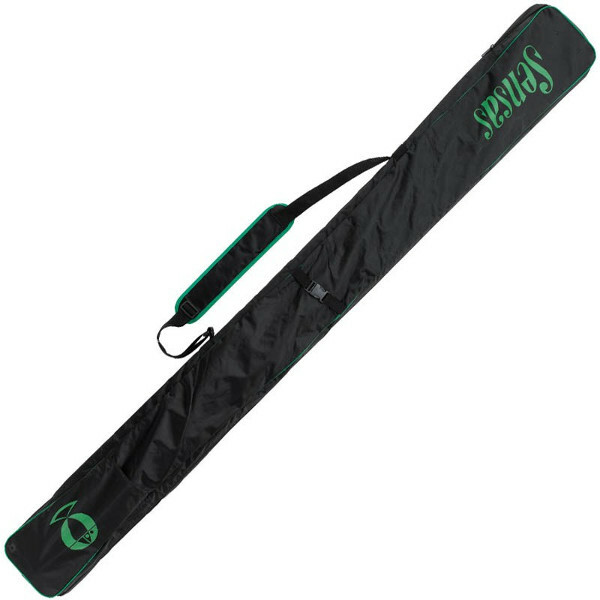 The Sensas Challenge Concours Holdall allows you to safely transport your rods and poles to the water. The holdall is very sturdy, comfortable to carry and waterproof. There is also room for your umbrella! 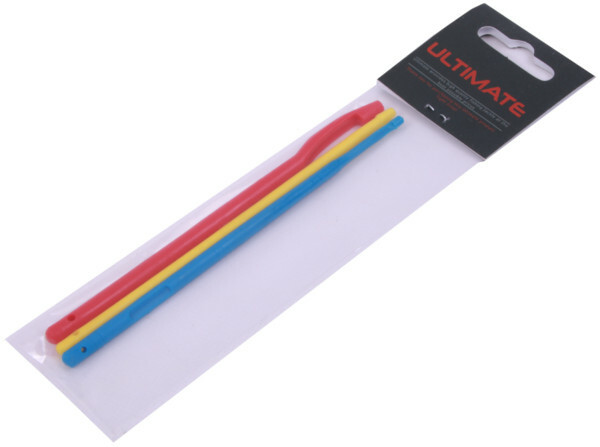 Also included in this deal are 3 Ultimate Disgorgers in different sizes. The bright colours make these very hard to lose in case you drop them in the grass!